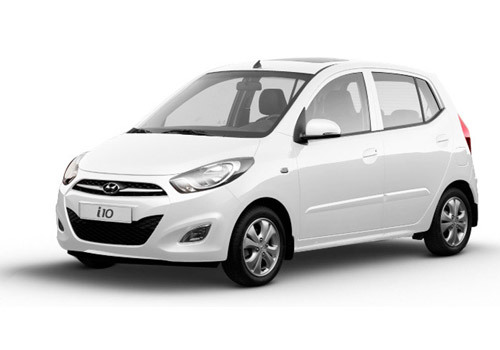 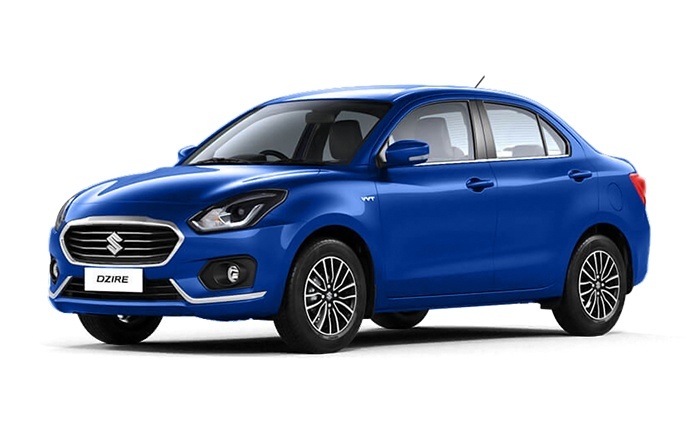 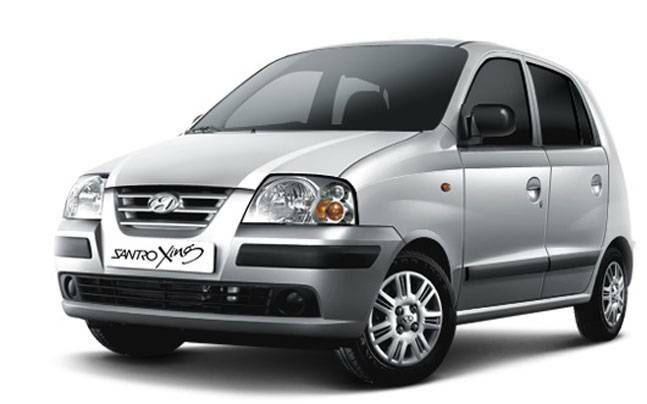 When we talk about top selling cars in India, Maruti Alto always grabs the first position in the list. 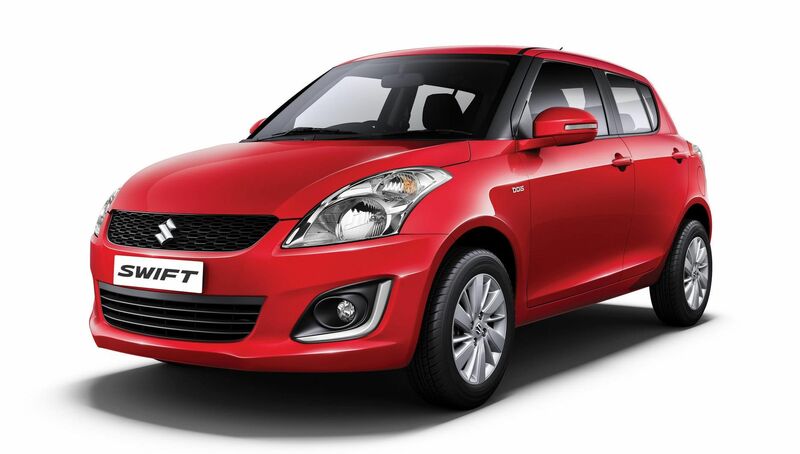 This four-wheeler from Maruti has always been the favourite of the middle-class customers in India. 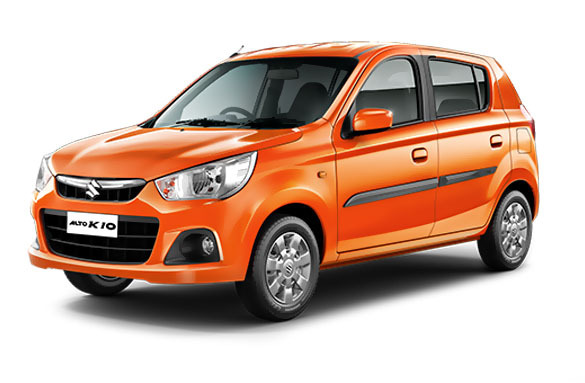 Powered by a highly reliable engine of 796 cc, Maruti Alto is a perfect car for a small family. 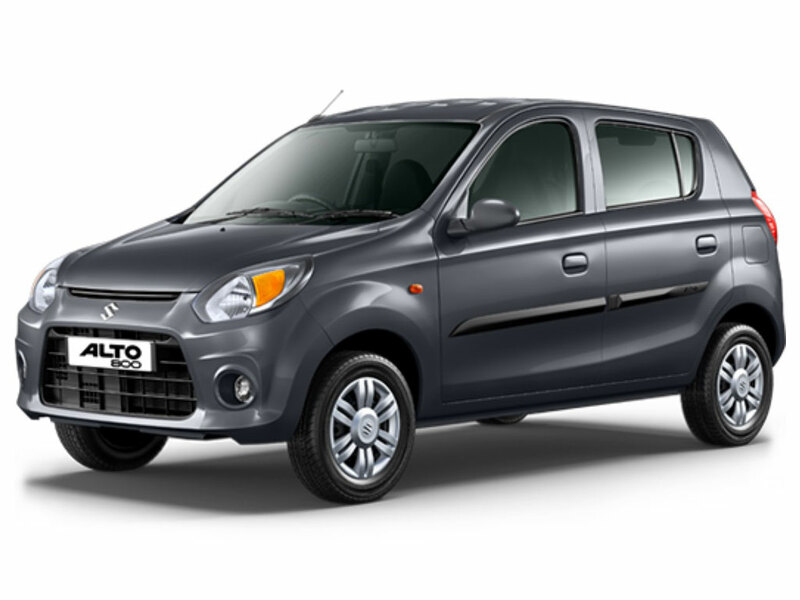 At present, Alto is available in Petrol as well as CNG variant. 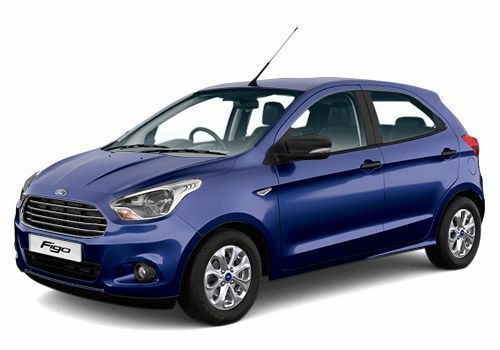 The fuel economy you can get from this car is of 24.7 kmpl, which is pretty impressive. 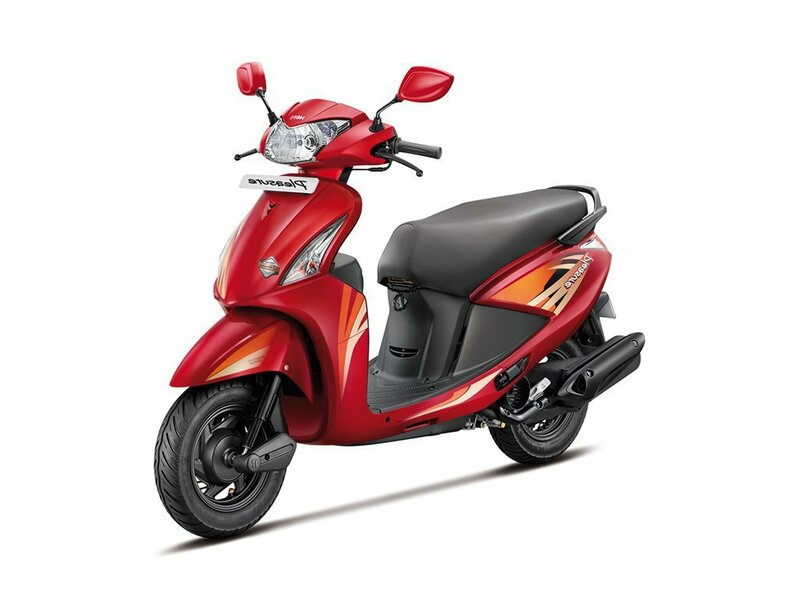 The max torque generated by its engine is 69 Nm @ 3500 rpm, whereas max power output of 47.3 bhp is delivered at 6000 rpm. 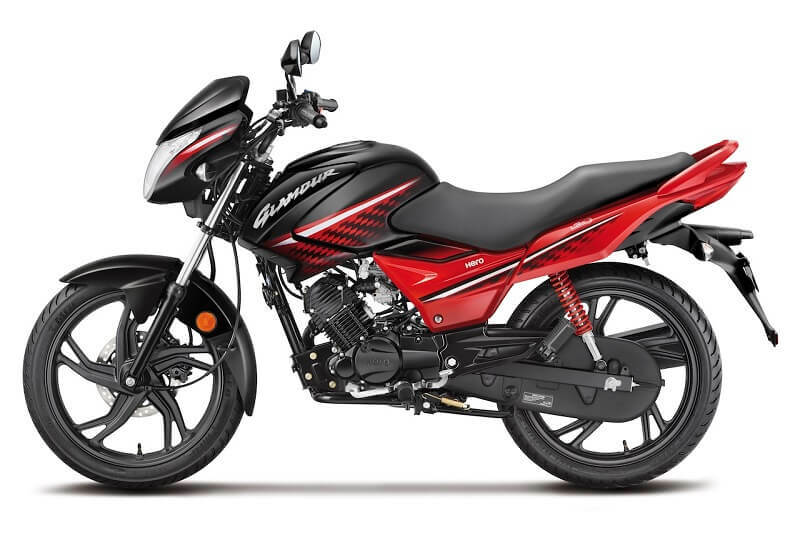 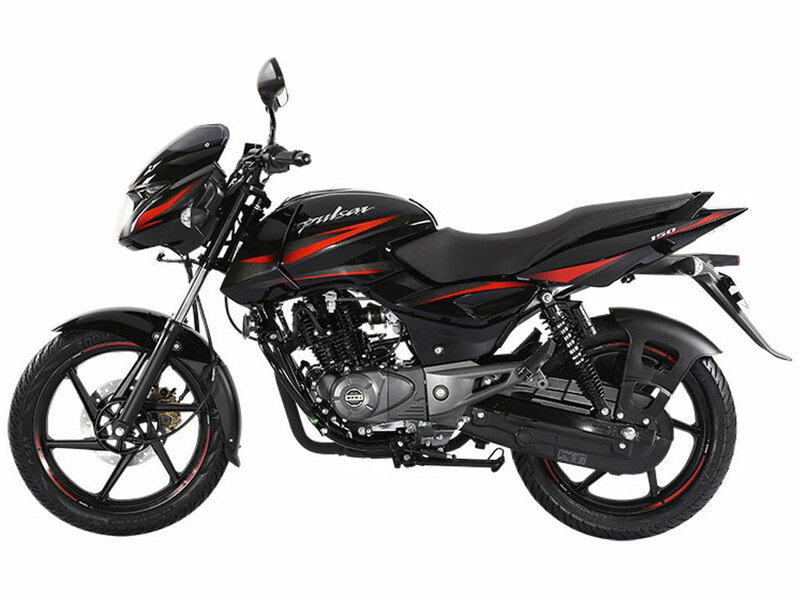 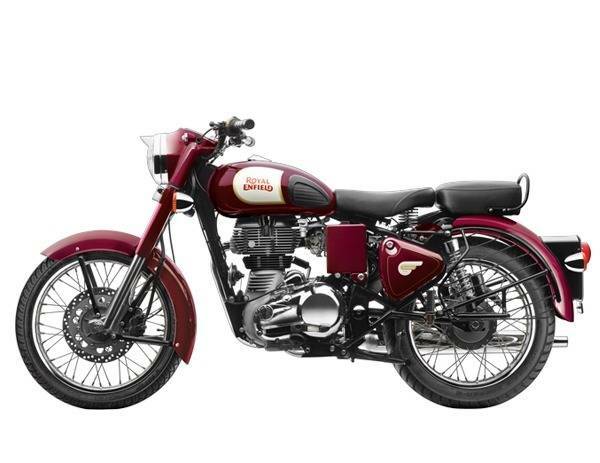 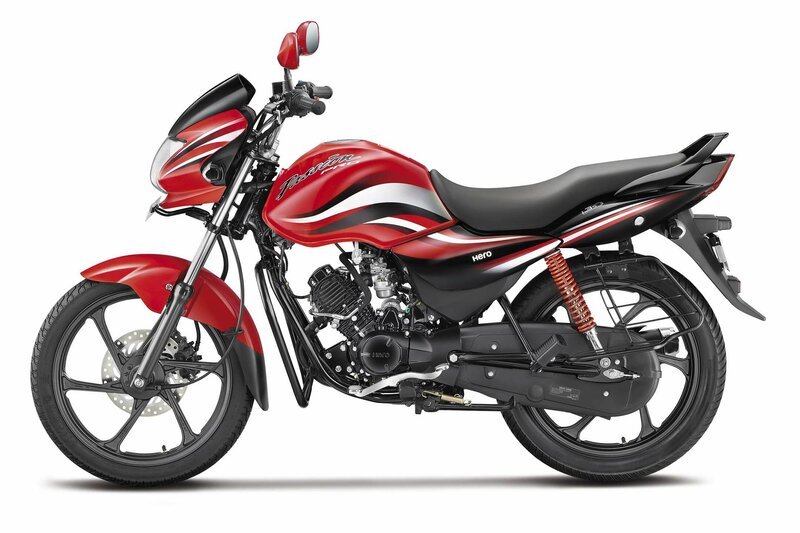 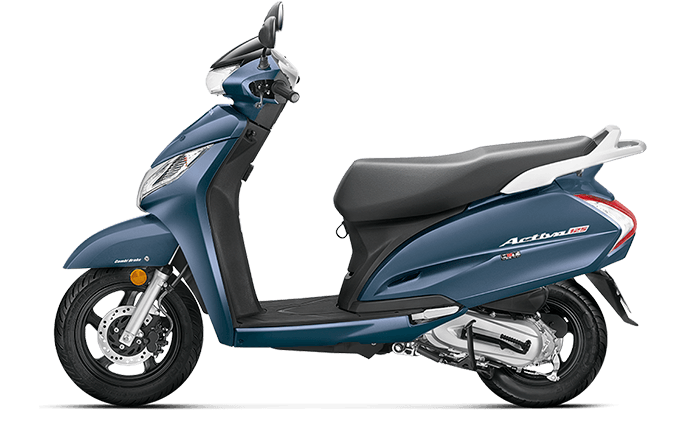 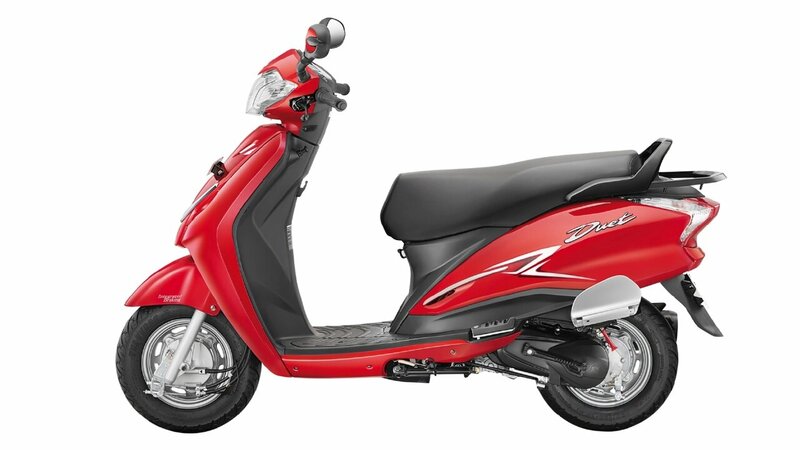 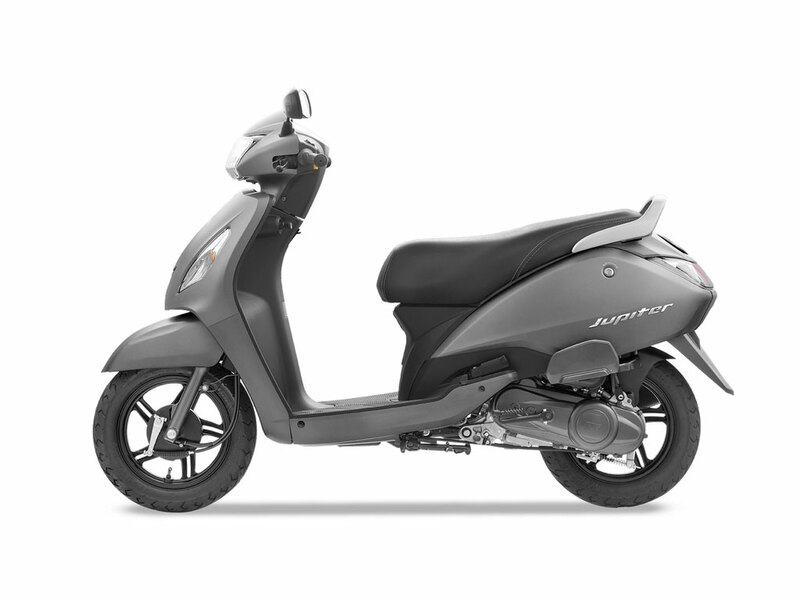 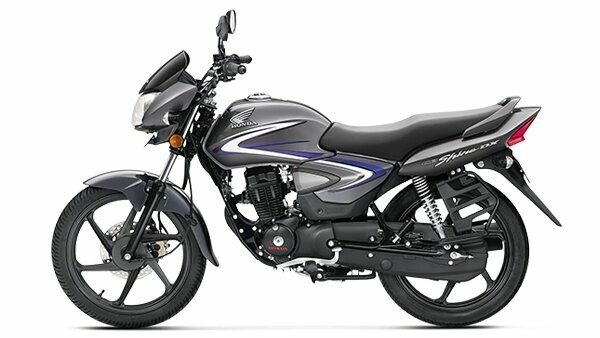 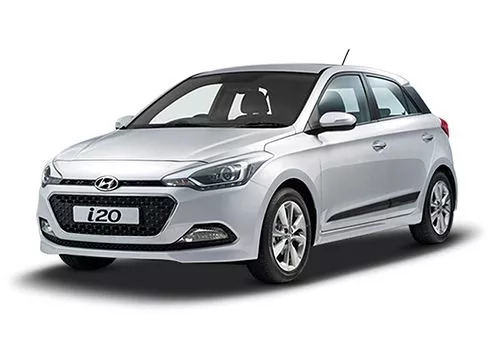 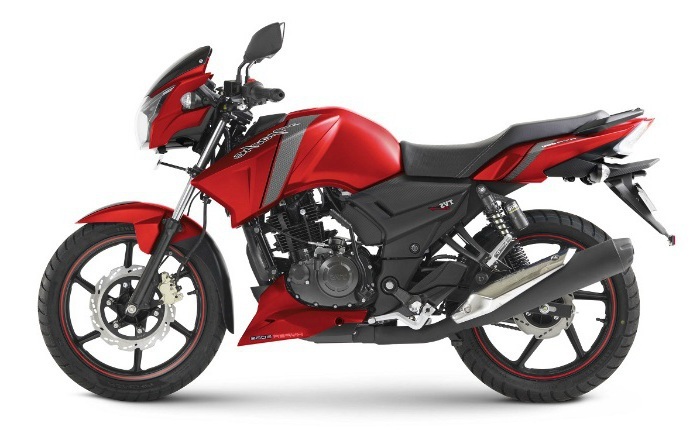 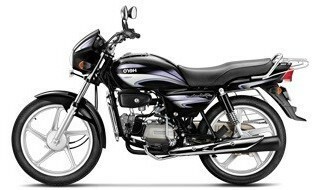 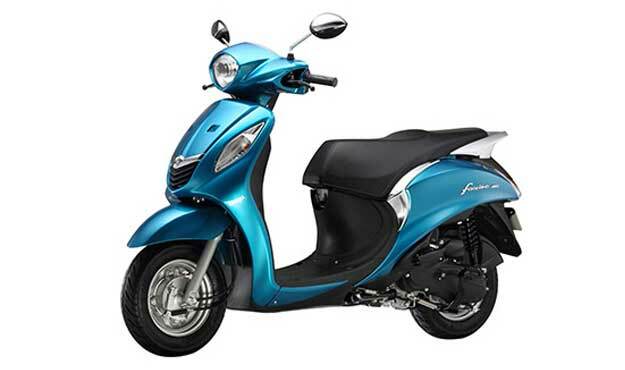 It comes with a fuel tank capacity of 35 litres. 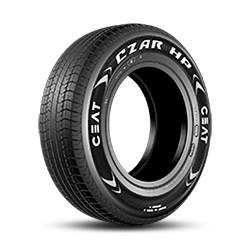 Now, let us talk about the tyre size of this car. 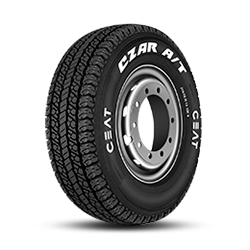 145/80R12 (12 inch) is the size you need to choose for Alto, and the wheels do not come in alloy form. 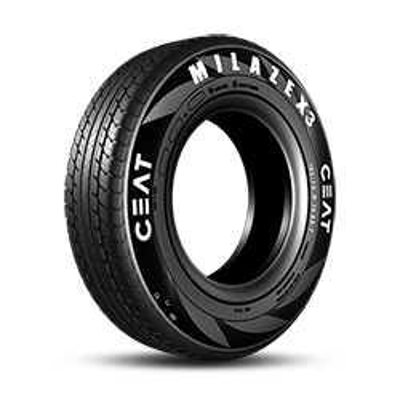 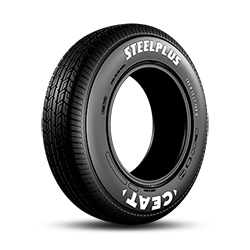 If you want to add more comfort to your driving experience, CEAT tyres would be the best choice for your Maruti Alto. 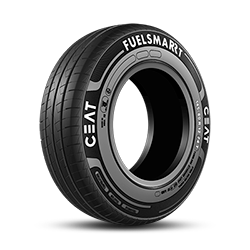 There are two options available and they are- FUELSMART and MILAZE X3. 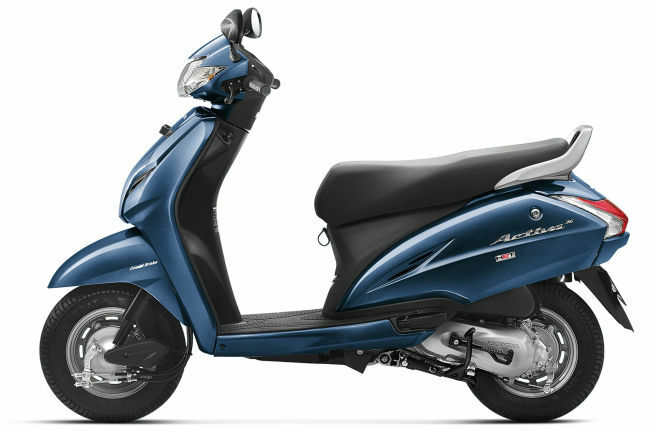 The first one has been designed for better fuel economy. 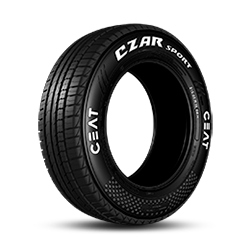 It also offers excellent grip on both wet and dry roads. 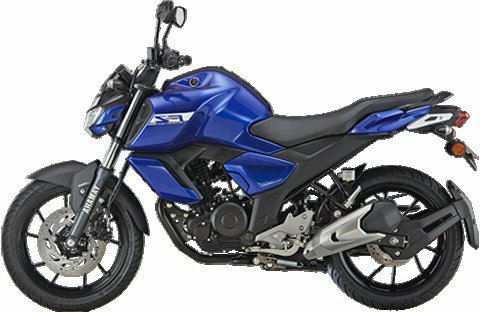 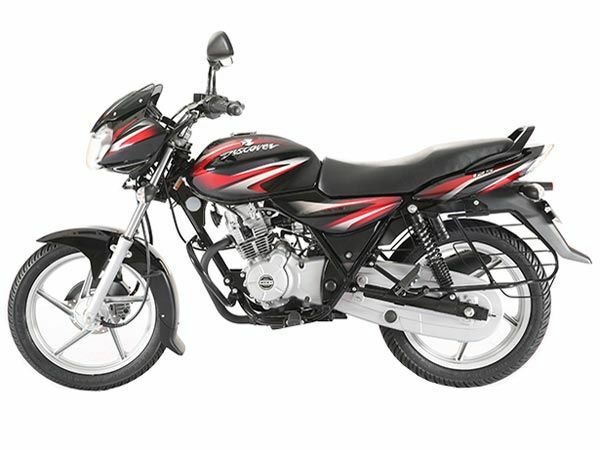 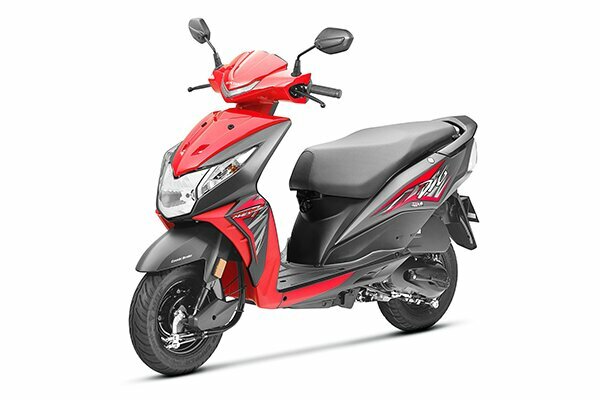 MILAZE X3 is more about durability and stable ride. 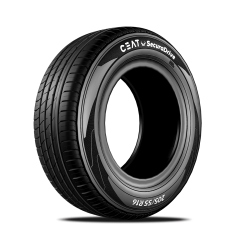 Talking about the ideal tyre pressure for Maruti Alto, you should keep it as 30psi. 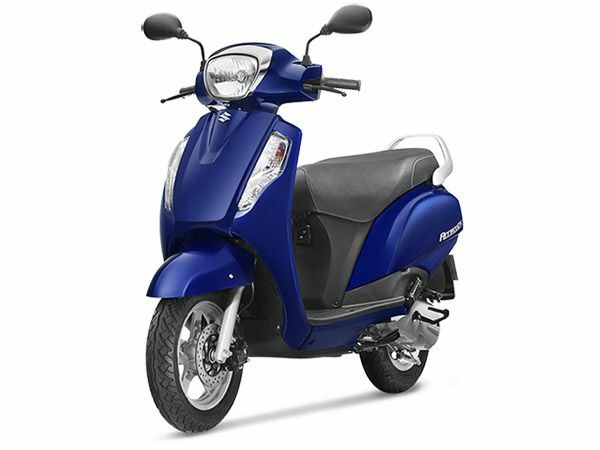 This way, you will be able to enjoy a better ride quality, and the tyres will last longer as well.